Theodore N. “Ted” Lerner is an American businessman, real estate developer and founder of Lerner Enterprises and Chelsea Piers. 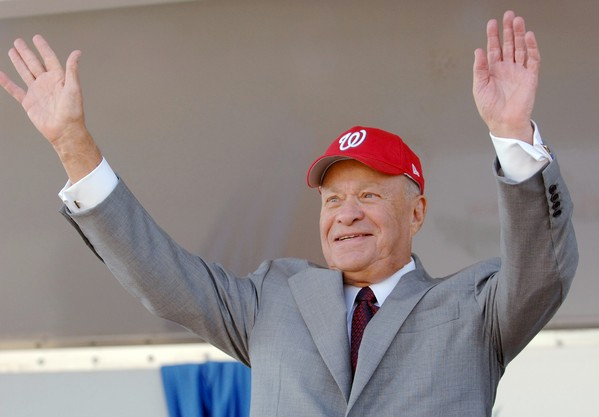 He is also the main owner of the baseball team the Washington Nationals. Ted was born on October 15, 1925 in Chevy Chase, Washington D.C. and attended the George Washington University Law School. His companies are known for their wide portfolio of retail, residential , commercial and hotel properties all across Washington D.C. and New York. 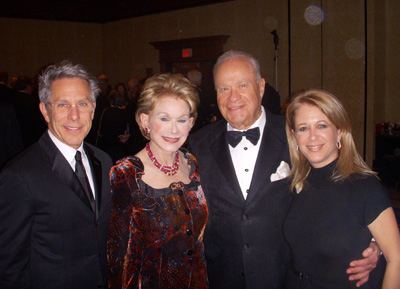 Lerner and family are also known to support great many charitable causes and make donations regularly. Ted was born in an orthodox Jewish family. His parents were immigrants from Palestine and Lithuania. Ted married Annette in the year 1951. She, along with her husband Ted supports many charitable causes. Together, they donate funds to many organizations such as The Hebrew University of Jerusalem, Food and Friends, Shady Grove Adventist Hospital and Hadley’s Park to name a few. It was Annette, who had loaned $250 to Ted for starting his real estate company Lerner Enterprises. The couple has a son and two daughters. Mark is one of the representative members of the Lerner family and is the main owner of the Washington Nationals Baseball Club. Also, he is the head of Lerner Enterprises, which was founded by his father. 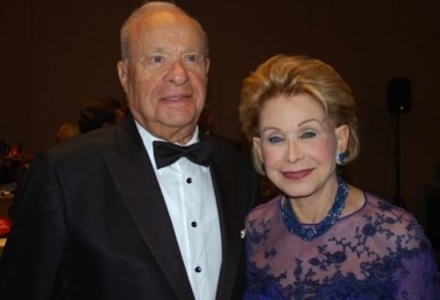 Debra is married to Edward Cohen and together they share ownership of the Washington Nationals with the other members of the Lerner family. 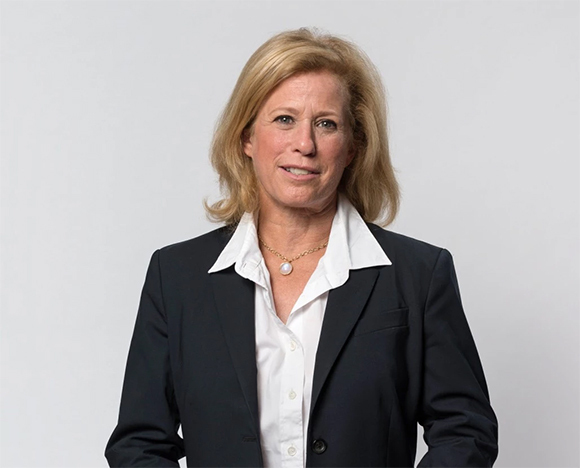 Marla, along with her siblings Mark and Debra is one of the principal owners of the Washington Nationals. She is also the chairperson of the Washington Nationals Dream Foundation. The eldest of the three children, Ted has a brother named Lawrence and a sister, Esther. Ted Lerner has a net worth of US $6 billion, as of 2015. This makes him the 330th richest in the world and 110th in the United States. 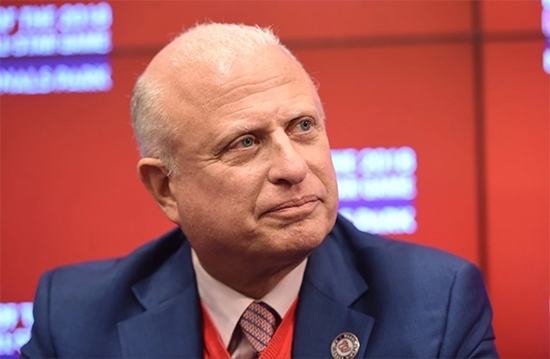 His company, Lerner Enterprises is known to be the largest private landowner in Washington, D.C and in the year 1990, the American Academy of Achievement gave Ted Lerner the Golden Plate Award of Excellence. Ted has also served as a typist in the U.S. Army during the end of World War II. 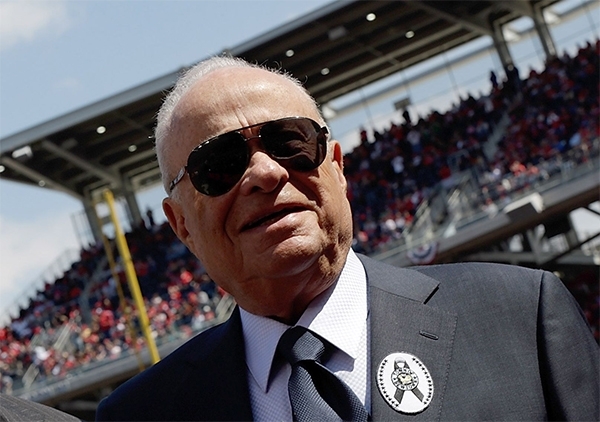 Apart from this, the Lerner Family holds partnership in the Monumental Sports & Entertainment.